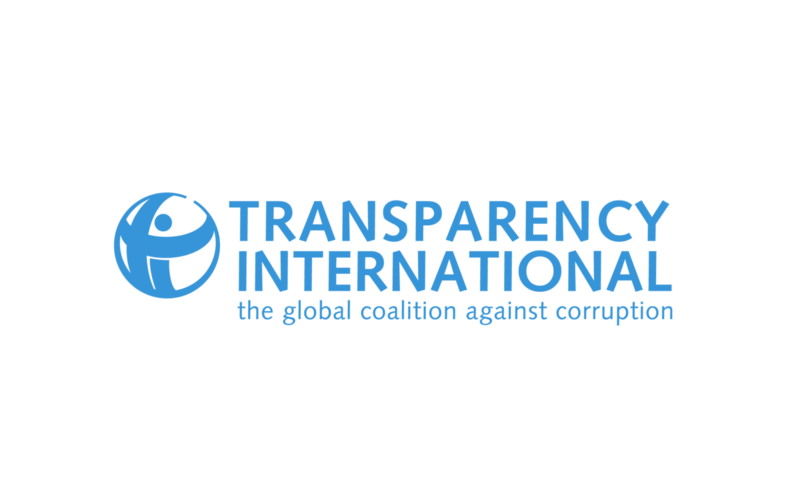 TI, with support from the Ministry of Foreign Affairs of Denmark ahead of International Anti-Corruption Conference Series, are together launching a global competition for new project ideas to boost transparency, strengthen accountability and fight corruption. The three competition winners will be awarded a mini-grant of 5,000 Euros to support the kick-start of their new anti-corruption project. This call for new ideas is targeted at young people under 35 years old. The implementing country of the project must be a country where Denmark provides official development assistance (ODA). sustainability and scalability of the project. For more information, please visit Mini-grants for Social Entrepreneurs. The International Anti-Corruption Conference (IACC) is the world’s premier global forum for bringing together heads of state, civil society, the private sector and more to tackle the increasingly sophisticated challenges posed by corruption. Established in 1983, the IACC takes place usually every two years in a different region of the world, and hosts from 800 to 2000 participants from over 135 countries worldwide. The IACC advances the anti-corruption agenda by raising awareness and stimulating debate. It fosters networking, cross-fertilisation and the global exchange of experience that are indispensable for effective advocacy and action, on a global and national level. The conferences also promotes international cooperation among government, civil society, the private sector, and citizens by providing the opportunity for face-to-face dialogue and direct liaison between representatives from the agencies and organisations taking part. As the Conference only takes place every second year, the IACC team at Transparency International are involved in a number of ongoing initiatives to keep up momentum between Conferences. You will find information about these in our Game Changers section. They include the IACC Social Entrepreneurs Initiative, our work with new technologies, and our Young Journalists initiative, among others. You can read the latest articles from our Young Journalists on our blog. The 18th IACC will take place in Copenhagen from the 22th-24th October 2018. It will be hosted by the Danish Government represented by the Danish Ministry of Foreign Affairs, and organised by the IACC Council and Transparency International, with the participation of Transparency International Denmark. The IACC Council has overseen the IACC series since the Council’s creation in September 1996. As the IACC’s governing body, it is the Council’s duty to select the IACC dates and host country as well as overseeing the development of the main theme and programme of each Conference. Through their experience and leadership, the Council contributes greatly to the success of every IACC. The IACC Council is composed of eight members, including the Chair and Vice Chair. The current IACC Council took office in October 2014, with two new Council members joining in 2018. You can find out more about its governace structure here. 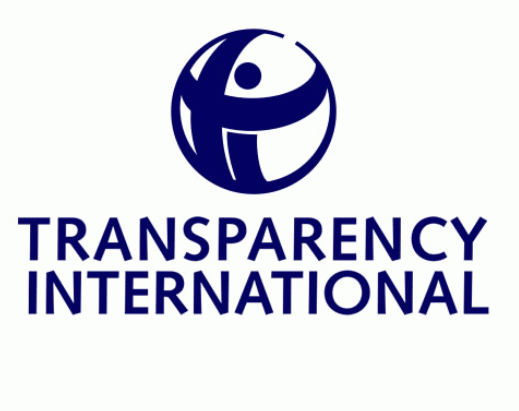 Transparency International (TI) is the Secretariat to the IACC Council and has a dedicated IACC team in its Berlin offices. On behalf of the IACC Council, the IACC team designs the conference agenda and provides advice and assistance to the host of each conference. Other responsibilities include advising the host country on logistics and raising funds for the participating delegates. TI is also responsible for the engagement of international stakeholders while preparing and implementing the conference programme. This includes communicating with organisations and individuals involved at the forefront of anticorruption work. TI collates programme suggestions, and prepares the conference’s plenary sessions and workshops.